Welcome to Edinburgh, the capital city of Scotland. Edinburgh is a major centre for academia, tourism, finance and the arts. Edinburgh is used to welcoming events large and small, from the biggest arts festival in world each August to more modest events such as PPSN. 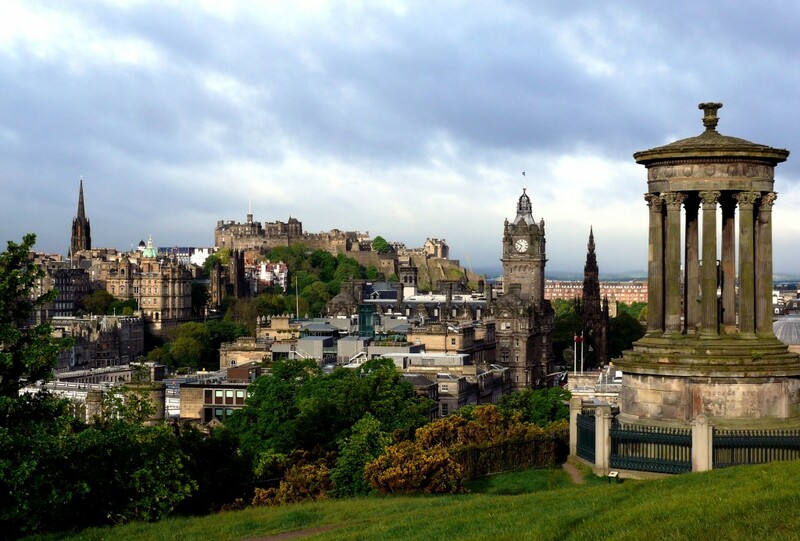 Edinburgh is home to four Universities whose expertise covers almost every area of academia. When not attending the conference delegates may wish to explore the medieval Old Town, the Georgian New Town or simply walk in one of the many green spaces across the city. The conference venue is the John McIntytre Conference Centre on the South Side of Edinburgh, owned by the University of Edinburgh. The venue is located at the foot of Arthur’s Seat a 251m high extinct volcano that forms one of Edinburgh’s most spectacular green spaces. The venue is only 1.5 miles from the the City Centre, and has excellent transport links. Being a major tourist destination there are many hotels and guest houses within the city. Details of those closest to the venue will be published soon. The main means of travel within Edinburgh is by bus. The bus network is comprehensive and main routes operate 24hrs per day, a single journey ticket is £1.60 and an all-day ticket is £4 (please note that buses don’t give change in Edinburgh). Edinburgh has a large fleet of traditional British black taxis which are fast and safe to use. Edinburgh Airport is located to the West of the city and has direct flights to most European Cities and regular flights to the USA. The Airport is served by an express bus and tram service directly to the City Centre. Edinburgh also has a major railway station (Edinburgh Waverley) and has regular train services to London and all other major UK towns and cities.